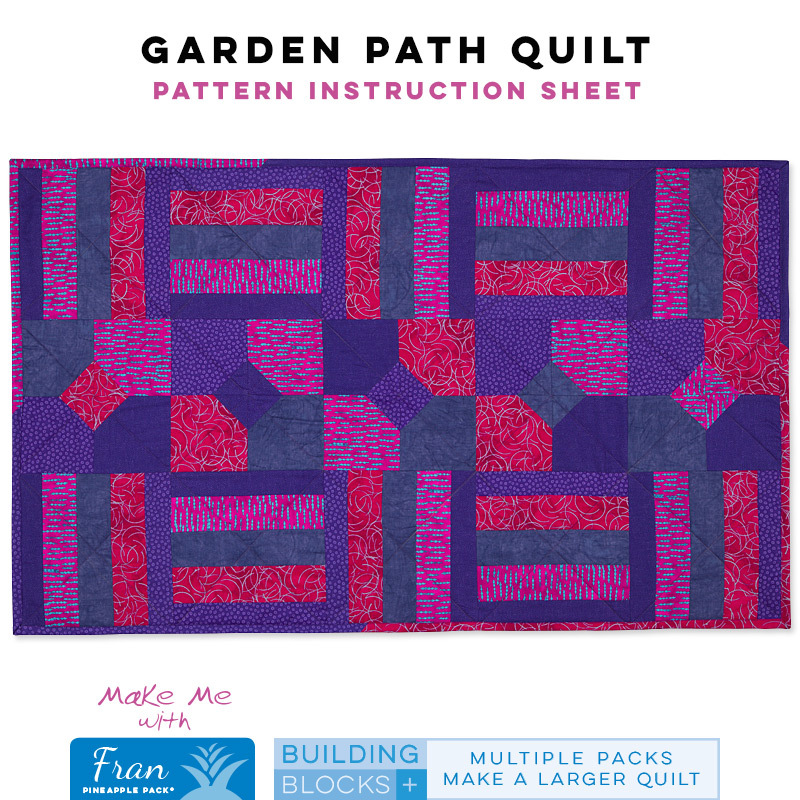 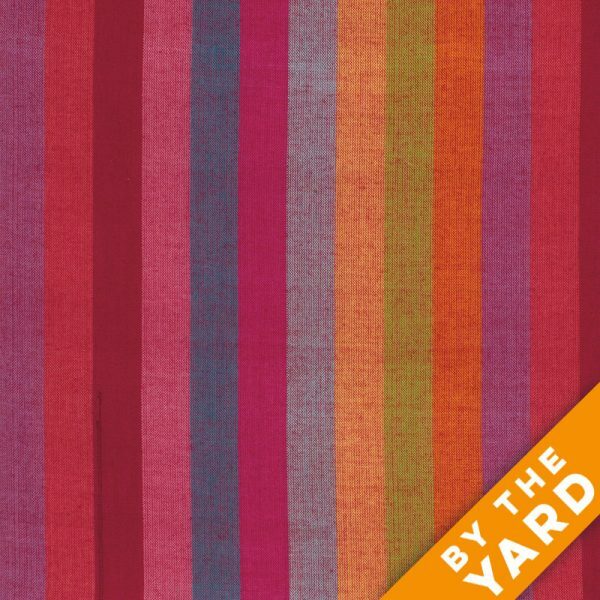 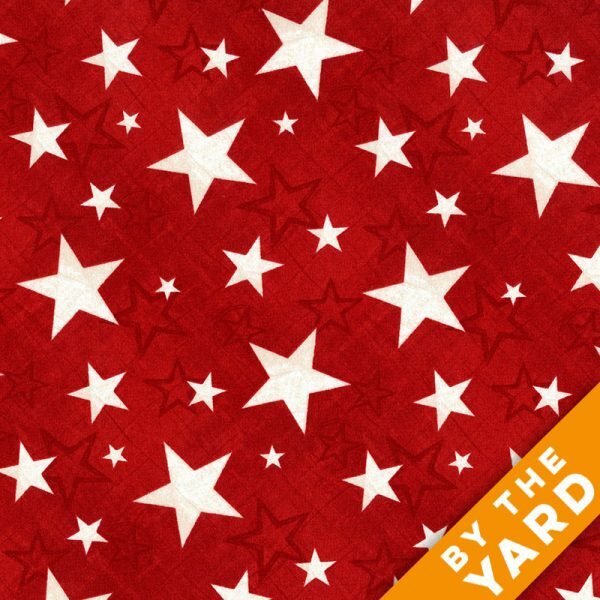 It may be cold outside, but baby you’re sure to be warm when you curl up with your new Garden Path Quilt. 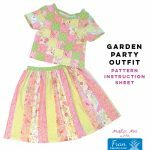 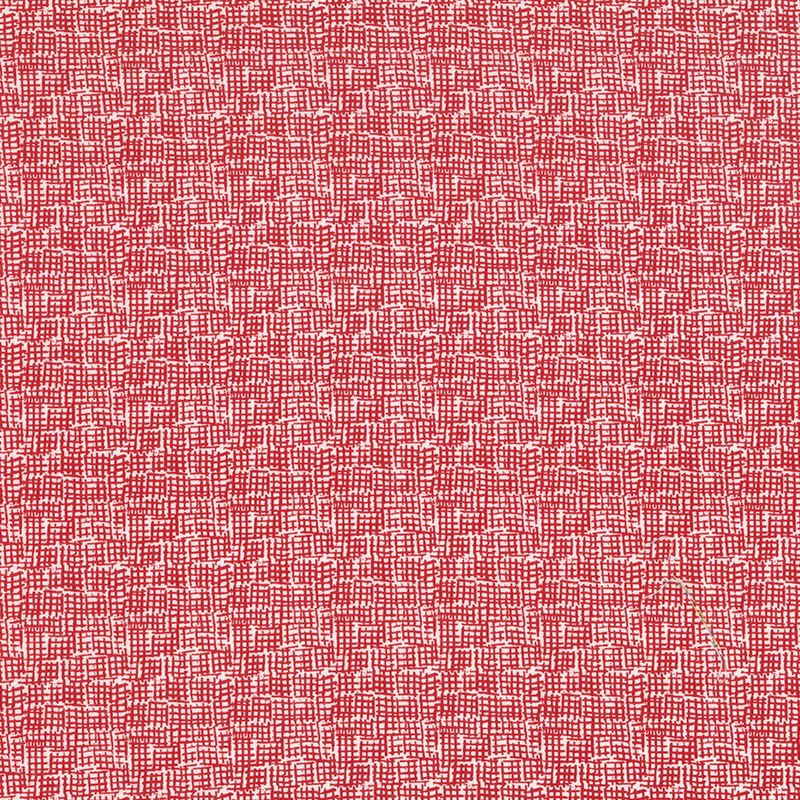 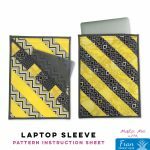 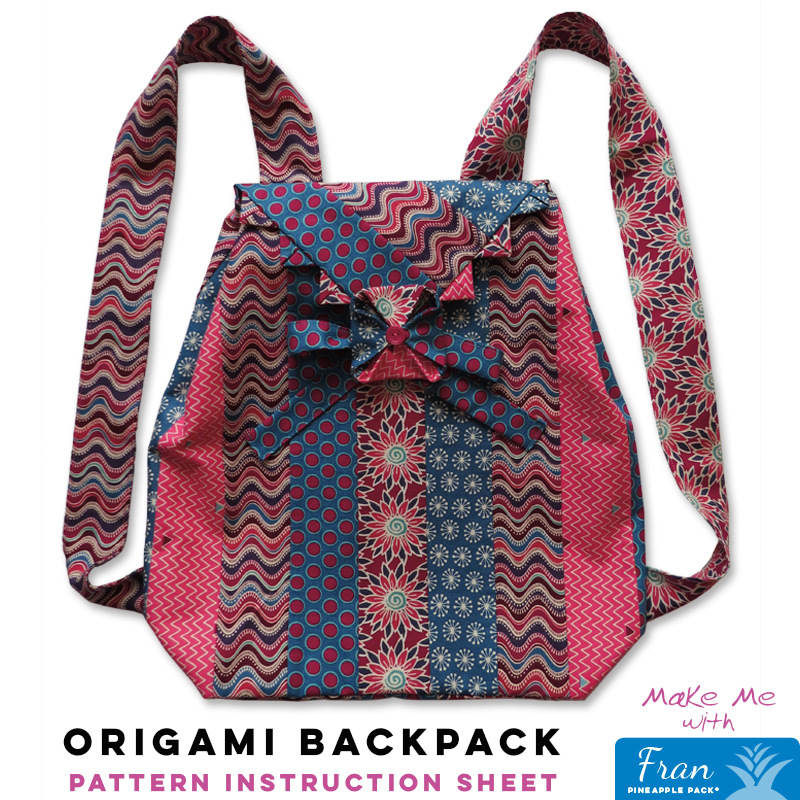 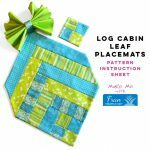 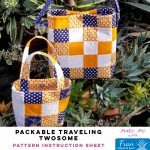 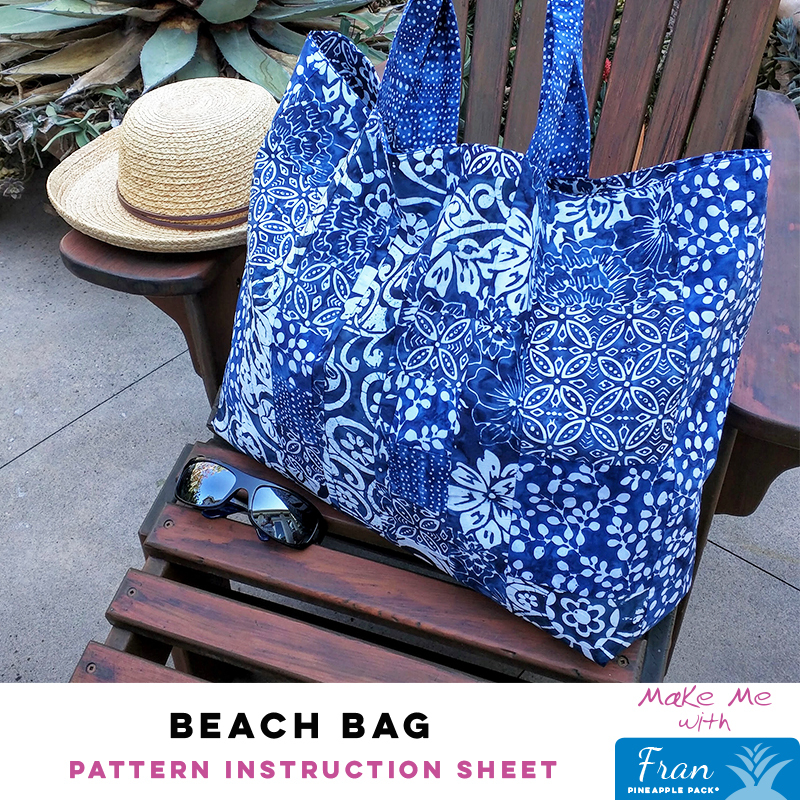 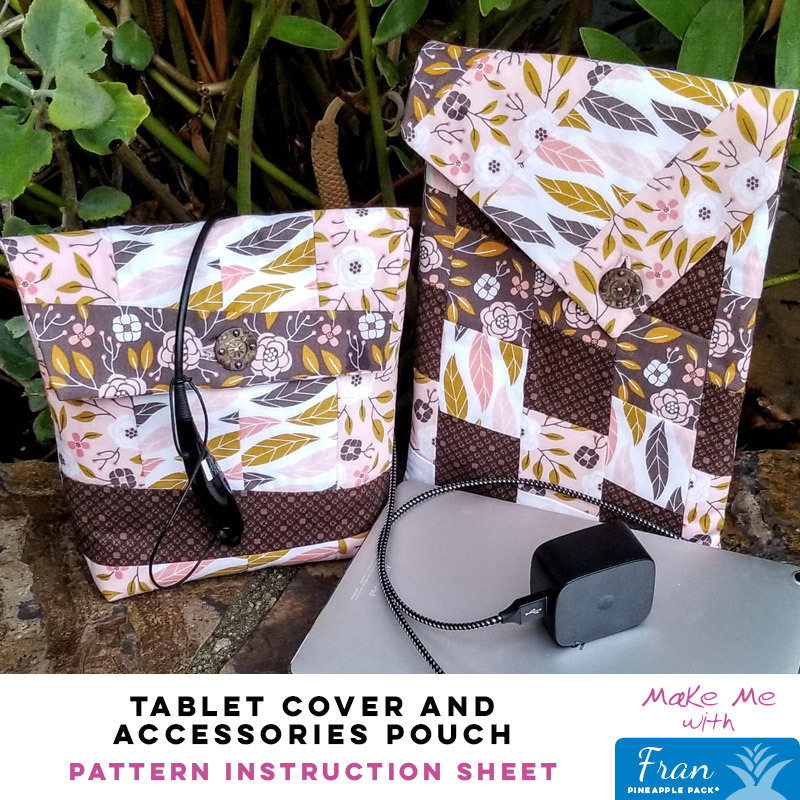 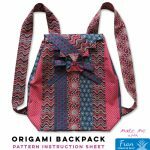 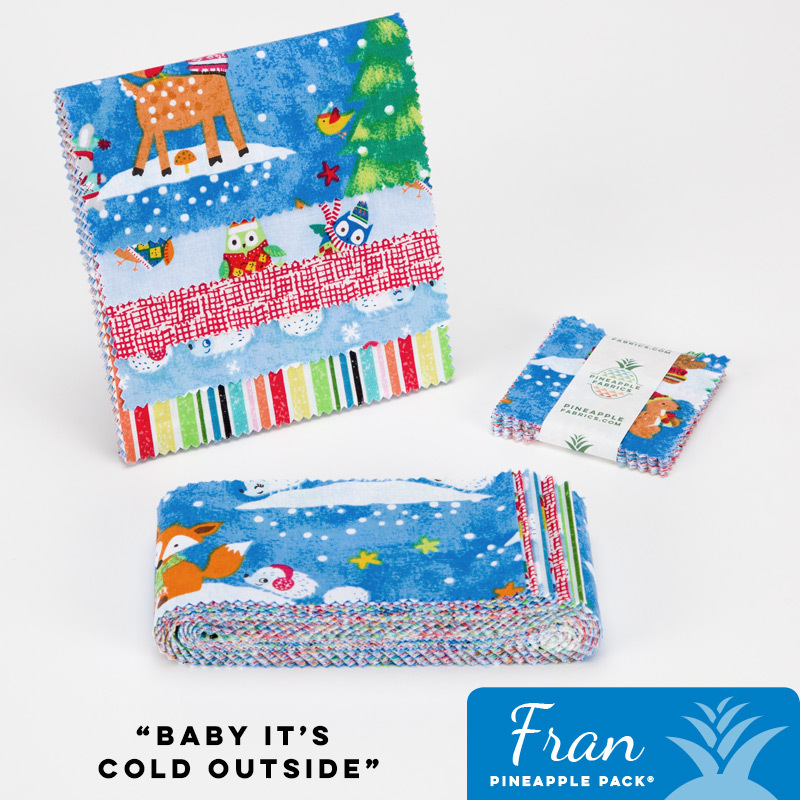 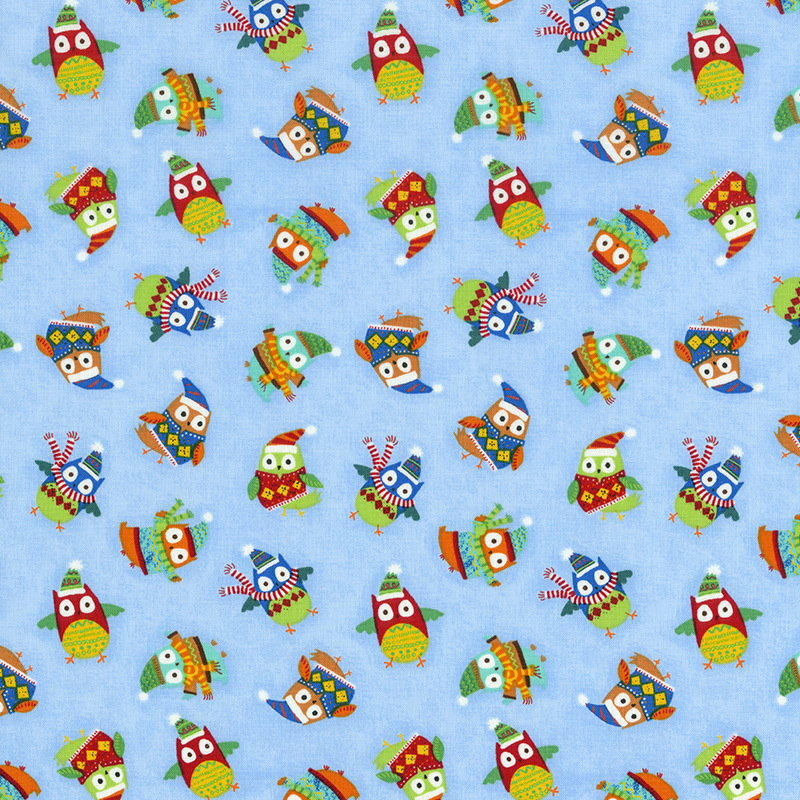 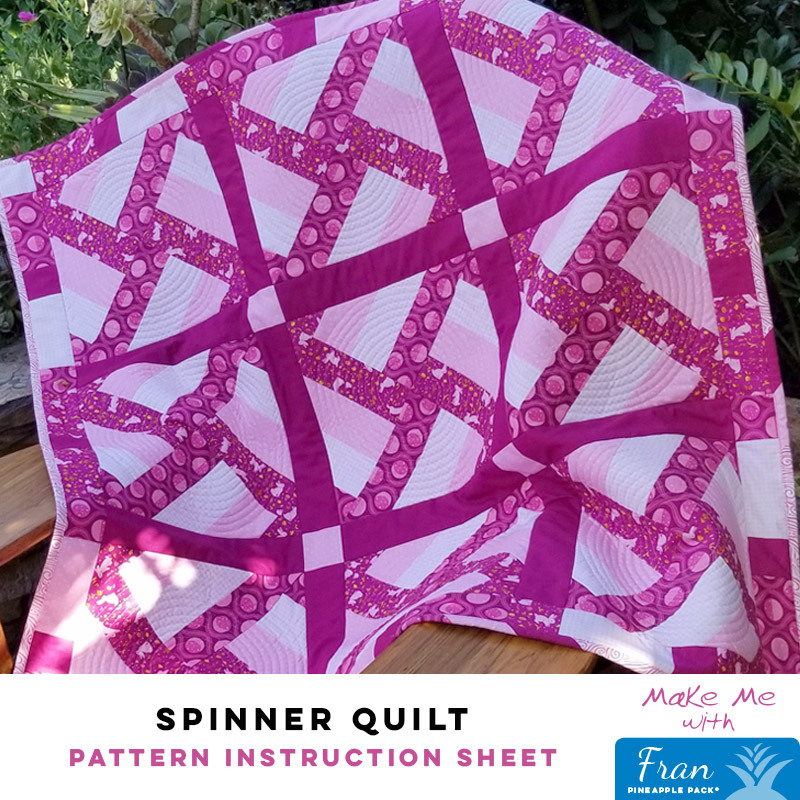 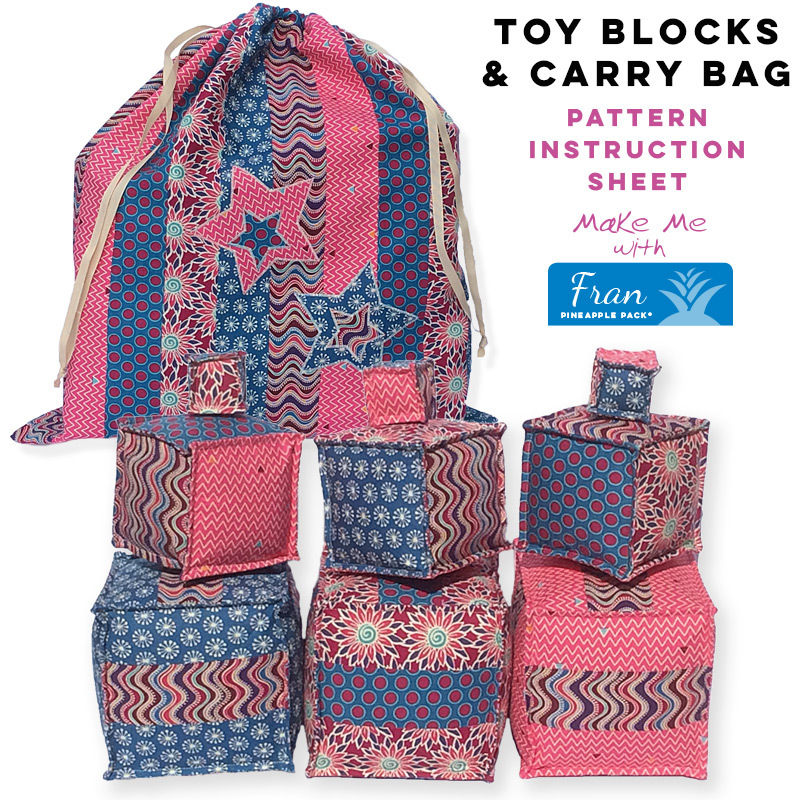 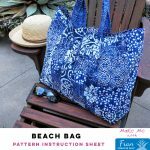 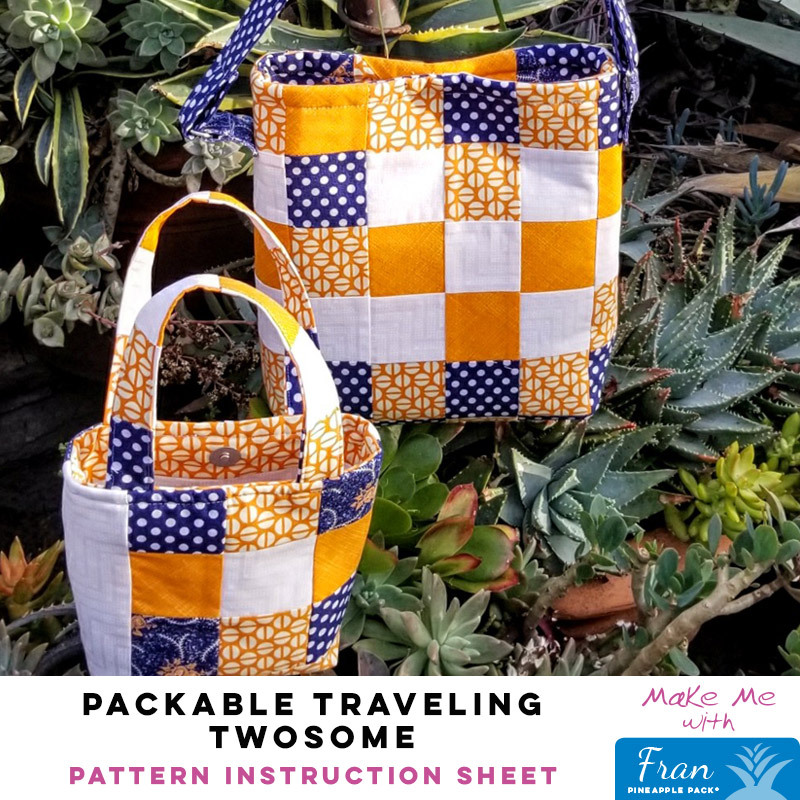 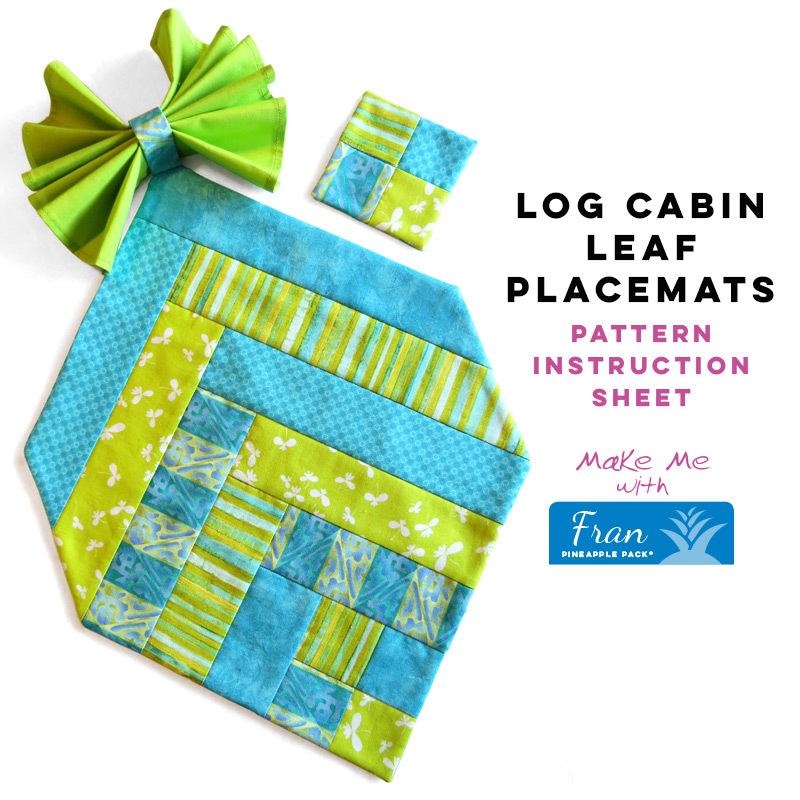 It’s just one of the many patterns available for FREE, when you purchase this Fran Pineapple Pack. 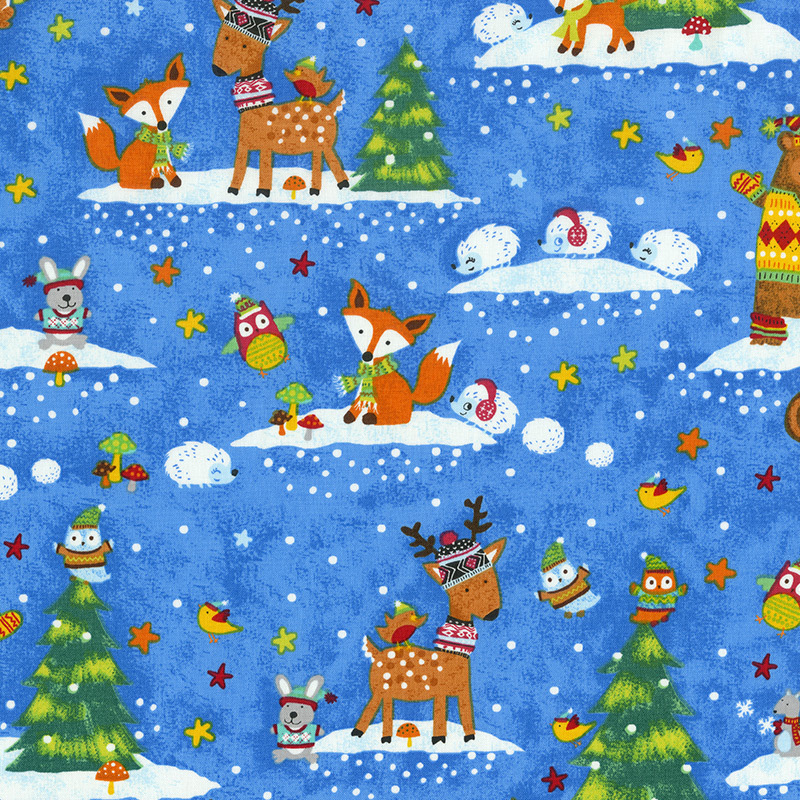 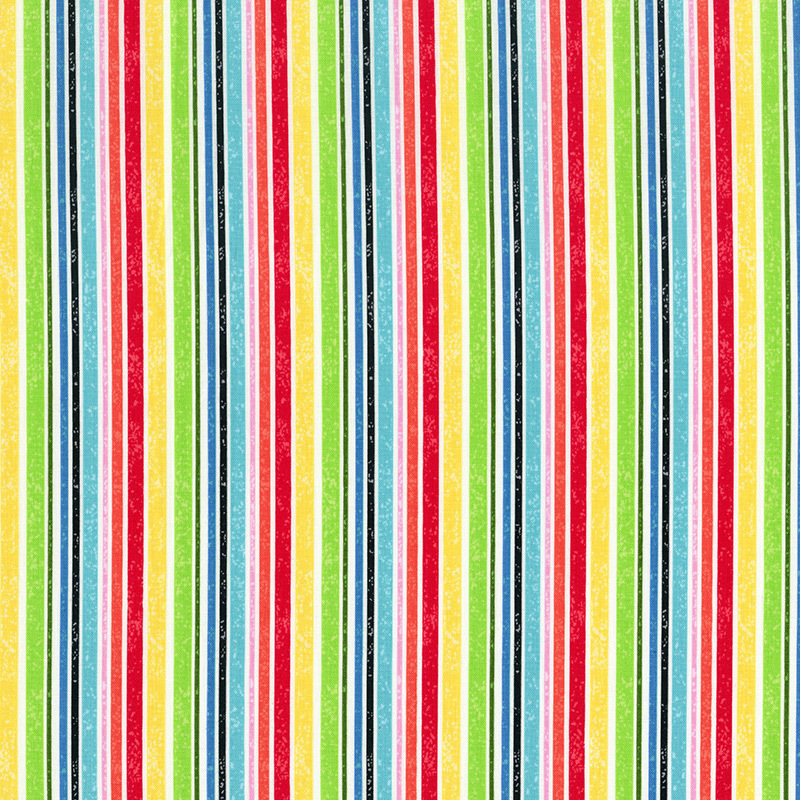 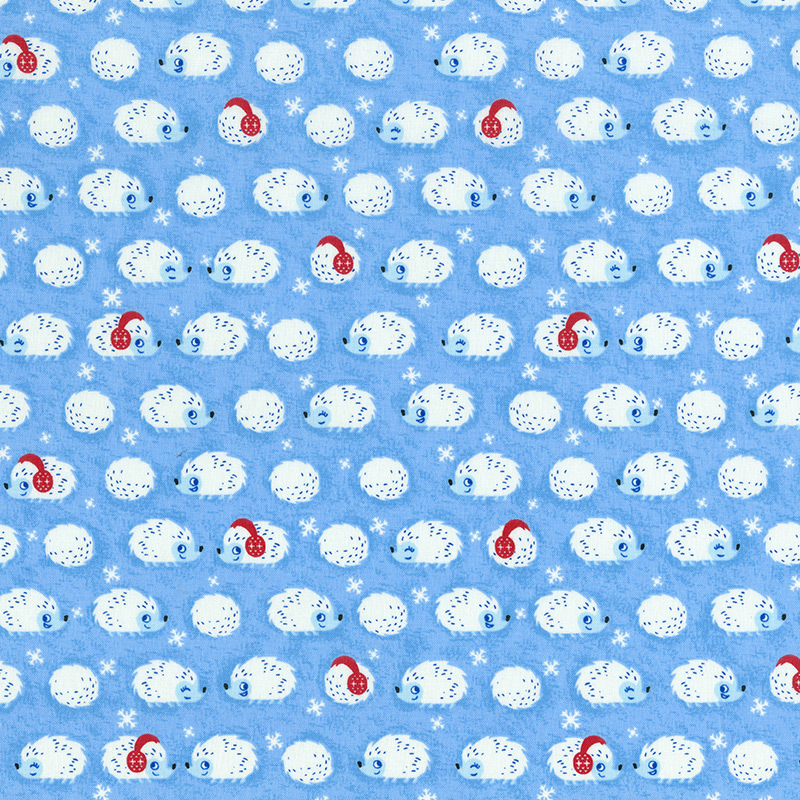 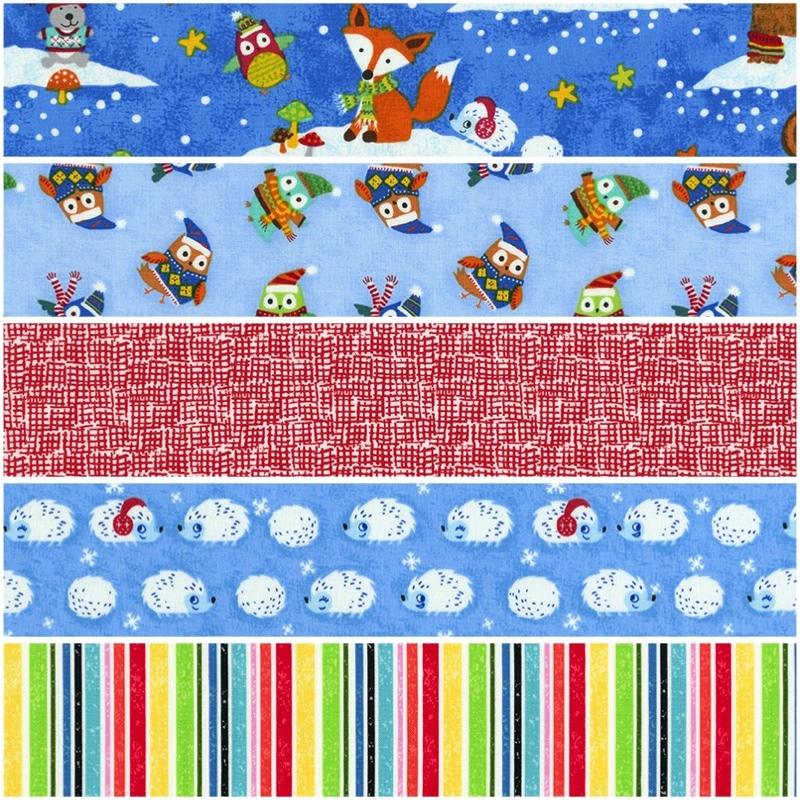 Baby It’s Cold Outside includes fabrics by Timeless Treasures, Dear Stella, and Red Rooster, all of which provide an vibrant and fun way to spend a cold winter’s day. 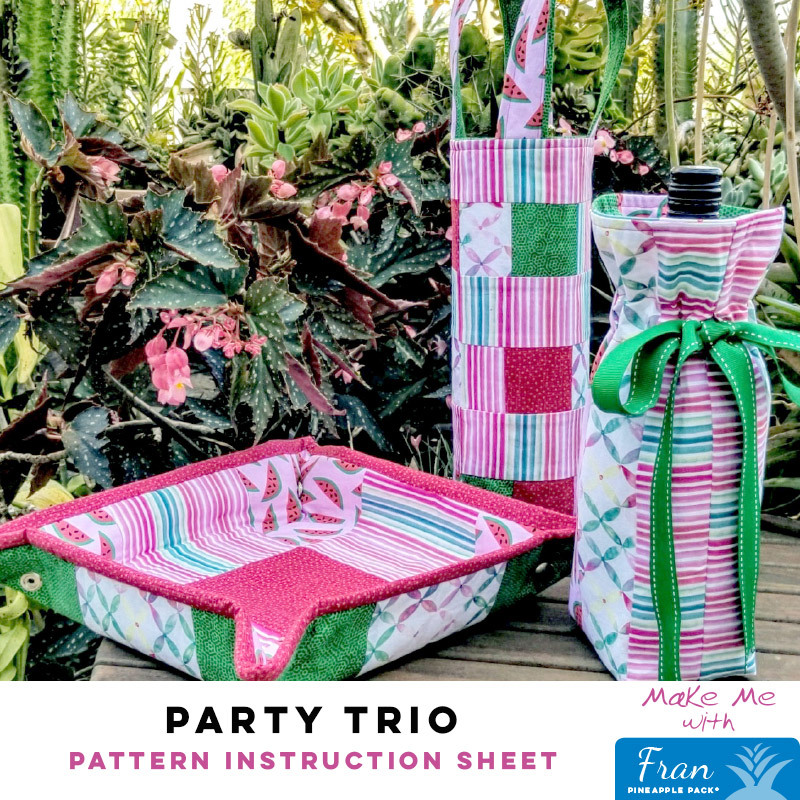 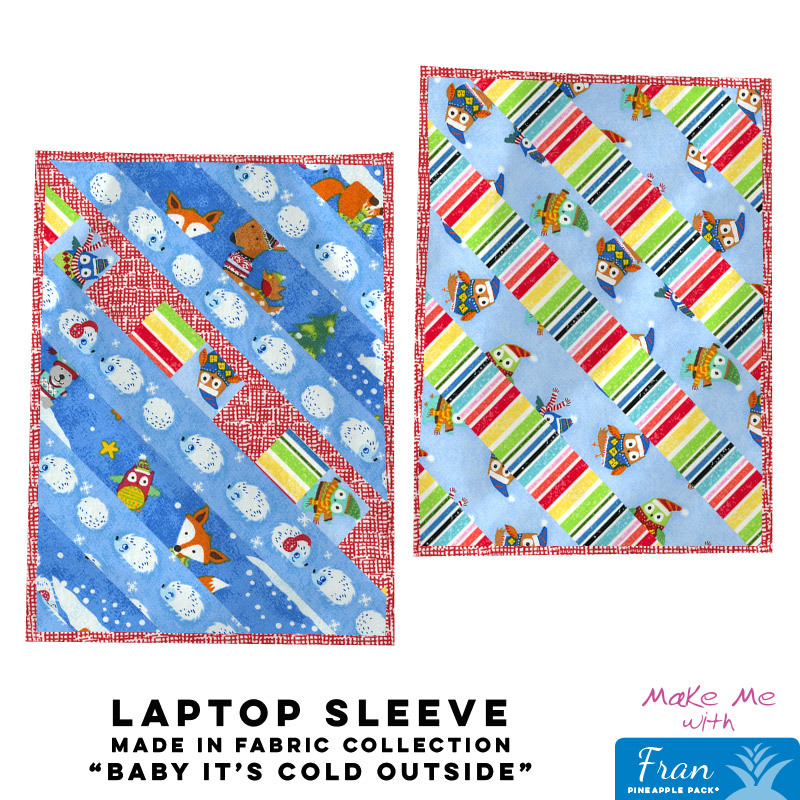 Select one of the FREE Fran Pattern with the purchase of this collection to complete your project.